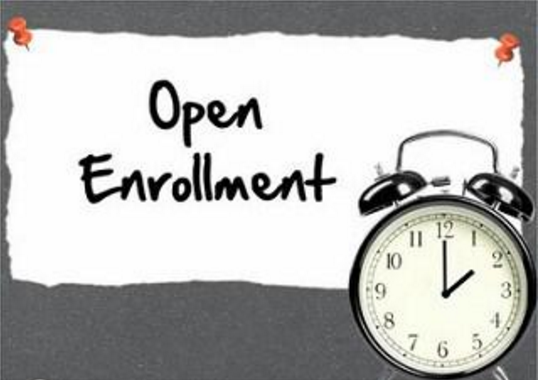 Open enrollment began November 15, 2014. During the first 30 days of this year’s open enrollment period, more than 592,000 applications were submitted seeking health insurance and were deemed eligible for private coverage or eligible or likely eligible for Medi-Cal. Remember that due to the Individual Mandate portion of the Affordable Care Act, most Californians are required to sign up for health insurance. Failure to comply with this mandate results in an annual fine at the time of your tax filing. The fine for not having health insurance for more than 3 months in 2014 is the greater amount of 1% of the annual income (up to $285) or $95/adult and $47.50/child. The fine will increase each year for the next few years. Certain individuals are exempt from the mandate due to reasons like financial hardship. However, these individuals are typically also eligible for health insurance coverage through Medi-Cal. Lee added, “The evidence is clear that Covered California’s effort to encourage people to get help in their communities or with Covered California is working.” Louis Barnett & Associates are your local resource for Covered California or any insurance-related needs!